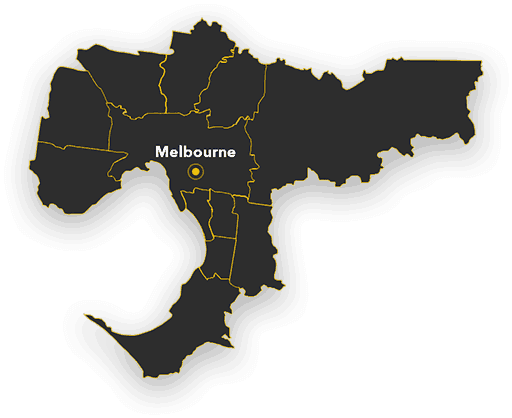 WE HAVE THE HEART OF MELBOURNE COVERED! Our capacity to deliver for our clients can be confirmed by viewing our previously completed work on display throughout this site. We provide both our Residential and Commercial clients with concientious, personalized service. When you contact our office, your call will be passed on to the most appropriate person qualified to answer your questions and provide the right advice for your particular application. 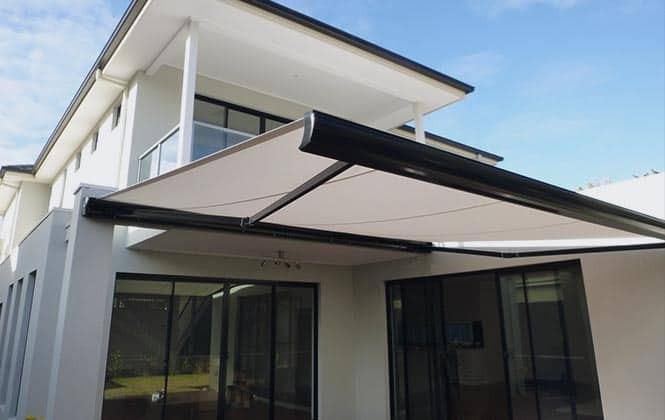 Our European, and Australian designed Retractable Folding Arm Awnings, Rolling Roof Systems and Patio Blinds are extremely robust in construction and perfect for use in our unique weather conditions. 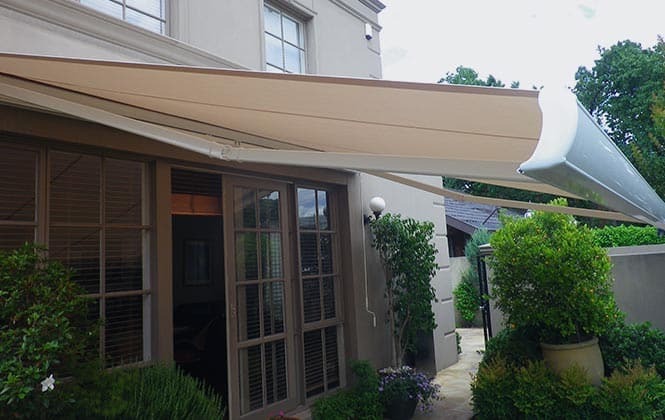 Our Shading Systems will keep you beautifully covered both in summer and in winter. We also supply a complete range of top quality Australian Canvas and Mesh Sun Blinds and utilize a variety of high quality locally sourced materials in our production process. Our staff members are available to assist you with your choice of colours and fabrics to ensure you make the right choice first time. Lifestyle Awnings and Blinds. The best components! The best fabrics and the best people the industry has to offer! We provide professional expertise and the most appropriate products for Shop Front Cover for Cafe’s, Bistro’s Restaurants, Super Markets and a range of Fashion and Retail outlets. We can also provide Art Work Company Logos and installation traffic management. Enter our “Installations” page above for further images and information. We are experienced in negotiating with Retirement Villages and Managed Private Senior’s Residences. 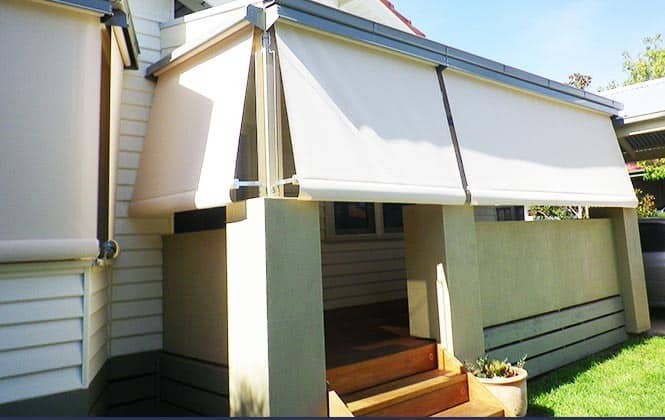 The images on this site are the property of Lifestyle Awnings and Blinds Melbourne. 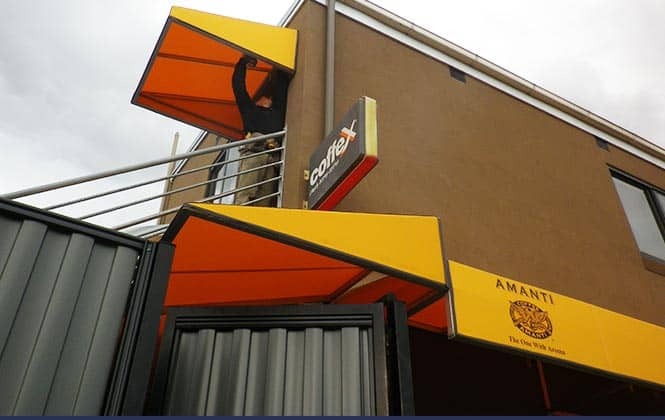 They have been selected from our own Lifestyle Awnings and Blinds sales and installations archives and are subject to Australian Intellectual Property Laws (C) 2016.